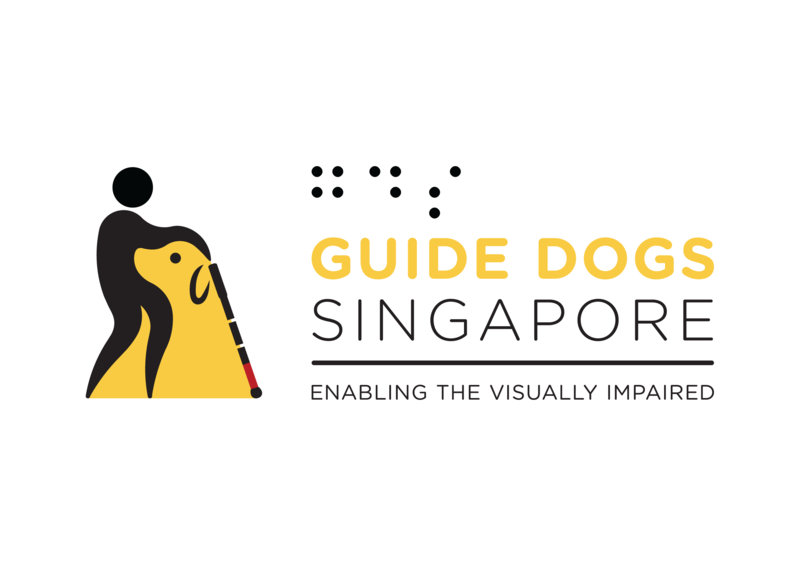 Guide Dogs Singapore Ltd (GDS) was founded with the mission to help the visually impaired enhance their quality of life and achieve their fullest potential within society. To this end, we focus on providing mobility training to our clients, and pair suitable clients with guide dogs. We are a non-profit voluntary welfare organisation, and have been accorded Charity status by the Commissioner of Charities. Furthermore, we are registered with National Council of Social Service (NCSS) as an associate member and we hold an Institute of Public Character status. Orientation and Mobility Training: Empowering our clients to travel independently and safely, through the teaching of white cane techniques, use of other senses, and mental mapping. Guide Dogs Programme: Once clients have confident Orientation & Mobility skills, they may apply for a guide dog. Acting as a pair of eyes for its handler, guide dogs enhances the safety and confidence in travelling and improve the emotional well-being of its handler. Activities of Daily Living Training: Teaching our clients to meet their basic daily needs without assistance, such as using smartphones and cooking. Outreach & Advocacy: Constantly engaging with schools and companies to promote an inclusive community and increase the awareness and understanding of the visually impaired community and guide dogs. BeFrienders Programme: Pairing of trained volunteers with our clients on a one-to-one basis, promoting an active and healthy lifestyle for our clients. The funds donated would go into training programmes to empower our clients to lead independent lives, as well as for overhead costs. As we provide trainings to our clients free of charge, we need as much support as we can get in terms of raising funds to continue empowering more people with visual impairment to live lives to the fullest. We will invite them to shadow our activities (such as our training programmes with clients and educational talks) in order to have a better understanding about guide dogs and visual impairment and learn more about how our organisation empowers the visually impaired community. As a result, they would have a better understanding of who they are helping and understand the positive impact of their fundraising efforts. We will also communicate regularly with them to help them, eg. by providing them with advice or resources.